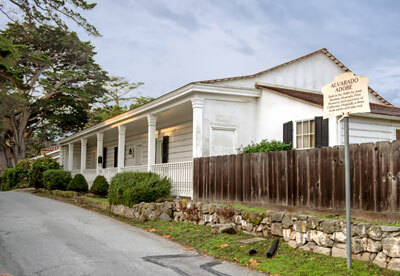 Built in the 1830’s by Juan Bautista Alvarado, first Monterey-born governor of California. 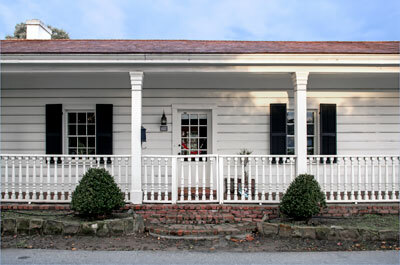 Originally a three room adobe with a tule roof. 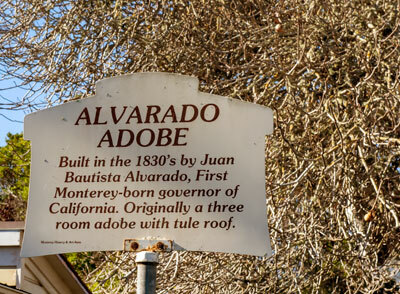 The Alvarado Adobe contributes to the Old Town Historic District which is a National Landmark.